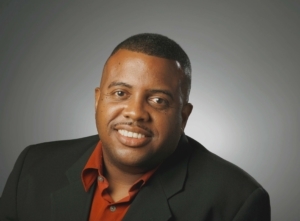 Date/Time: June 11, 2019 8:00-11:00 a.m.
Download Ernest Hoop’s bio sheet to learn more! Captain Debbie Hanson is an award-winning outdoor writer (Florida Outdoor Writers Association & Outdoor Writers Association of America), women’s sport fishing advocate, and freshwater guide living in Estero. She has become a social media influencer with 11.9K followers on Twitter (@shefishes2). Download Captain Debbie’s bio sheet to learn more! 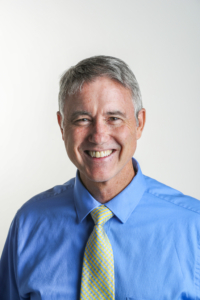 Steve McQuilkin is a storytelling coach and the Southwest Florida regional editor for environment and business news. He helps guide coverage for The News-Press and the Naples Daily News. Download Steve’s bio sheet to learn more! The format for the morning will include presentations from speakers and breakout networking opportunities.